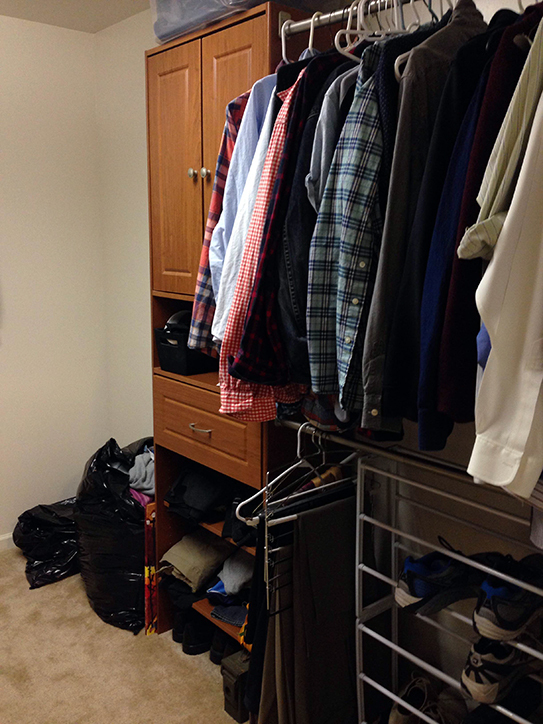 This post is sponsored by Easy Closets. 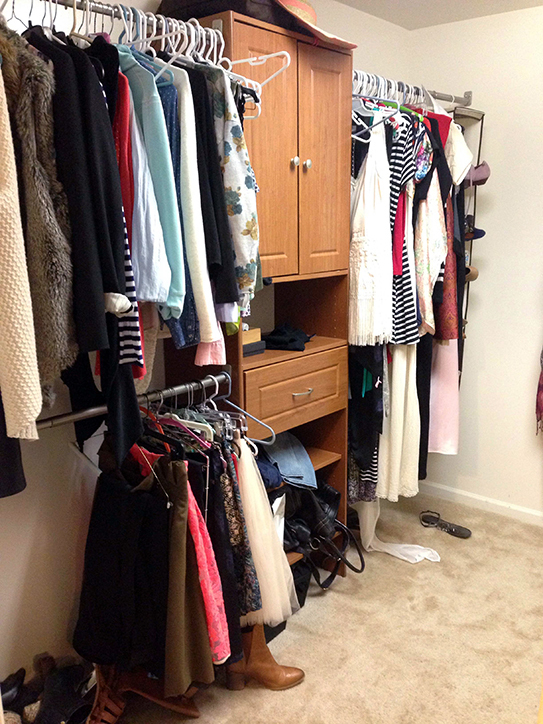 One would think that a fashion stylist would have an amazing closet, but here's proof that's not an accurate assumption. My closet functions. I know where things are, and there's a method to my madness (I swear). 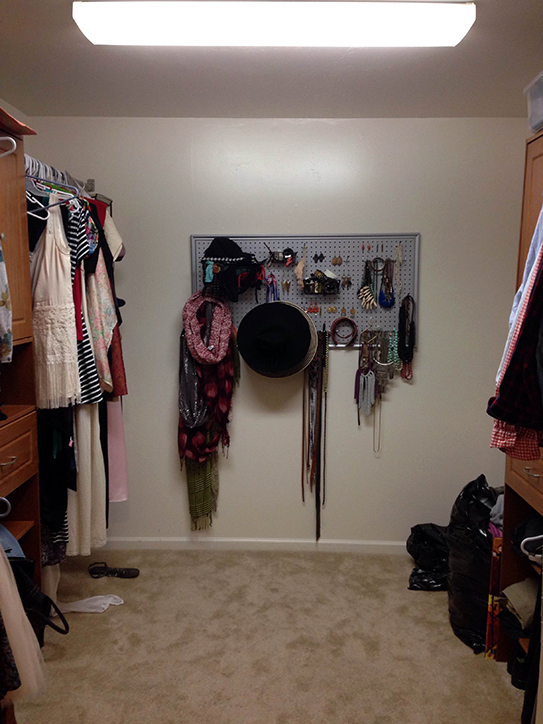 But, is my closet the best it can be? Is it organized in an optimal way? Nope! With the new beginnings come new goals, and one of my goals is to do a home makeover project each month starting with my master closet. Easy Closets is going to help me achieve my January goal. I've already met with one of their designers, and she has redesigned my space virtually. I can't wait to get started putting it all together and show you the process.